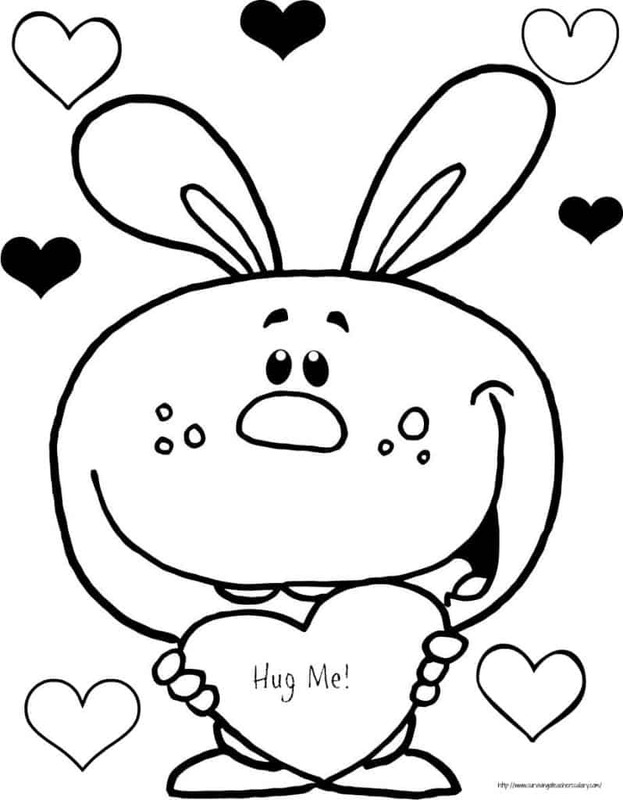 I couldn’t resist sharing this CUTE Hug Me Valentine’s Printable PDF ! Print it out and make as many copies as you want! How adorable is this (FREE!) 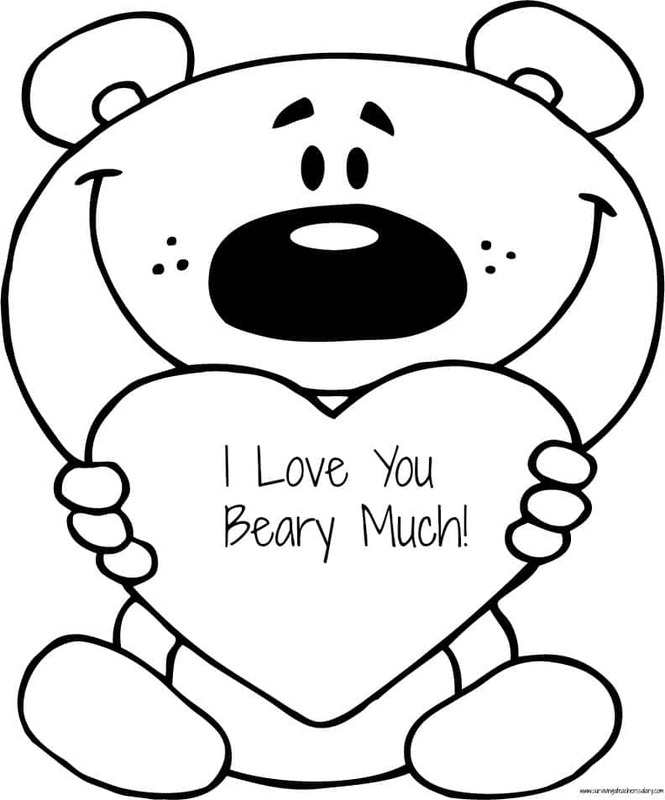 I Love You Beary Much Coloring Sheet PDF? Print it out and make as many copies as you want! This is great not just for Valentine’s Day but also Mother’s Day, Father’s Day, Grandparents Day, and any other thoughtful holiday! ENJOY! Thank you very much! They are very cute to use with the little ones. Will use it with a few classes visiting our library this month. Thank You!